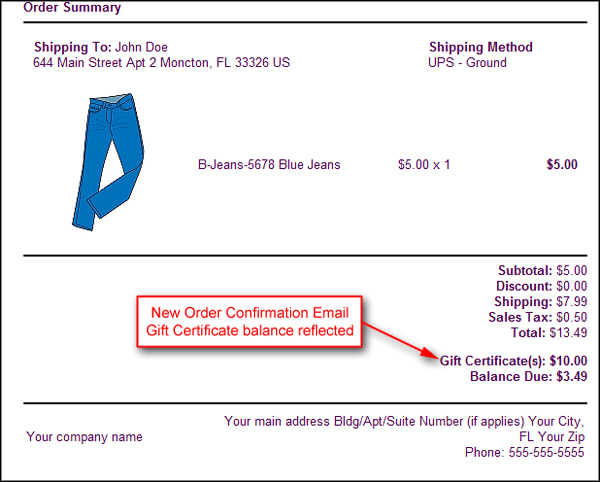 When a gift certificate is used on an order, the order confirmation page generated by your store will reflect the order's subtotal as well as the gift certificate's use on the order. However, the order confirmation emails that are sent to customers will reflect only the order subtotal without mentioning the gift certificate's use. This has caused some frustration and confusion for some since it appears that their gift certificates were not properly applied. 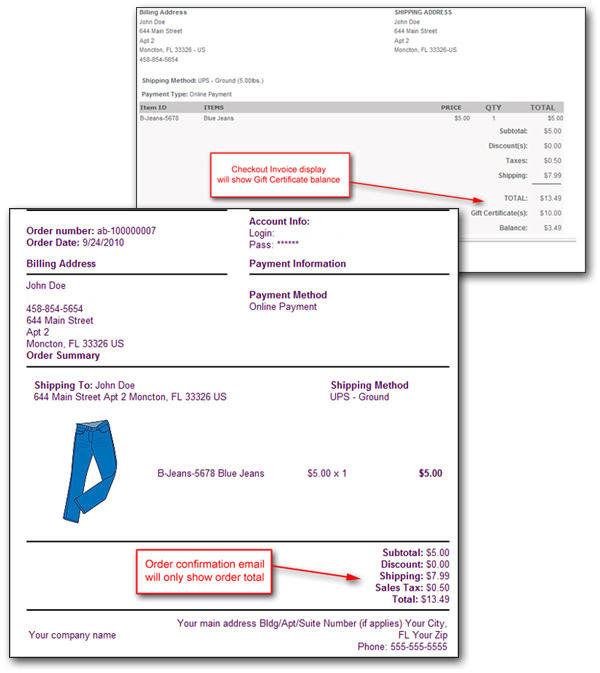 To correct this, you can update the email template so that both the subtotal and gift certificate usage are reflected on the customer's order confirmation email. 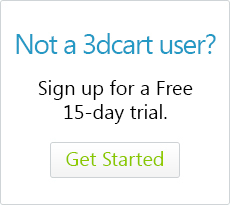 Log into our 3dcart Online Store Manager. The email template will contain a section for the HTML version of the message as well as a Text version of it. Click "Save" at the top right to commit your chages. The placement of the code is up to you, but we recommend placing it after the area of the email where the order "Total" is reflected. This way, the order email will reflect the regular order totals followed by a balance paid amount afterward as in the following image.